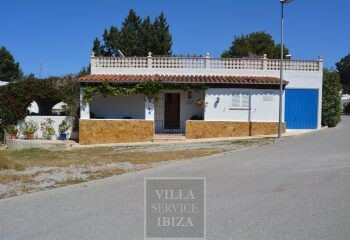 Welcome to our holiday letting section on Ibiza. 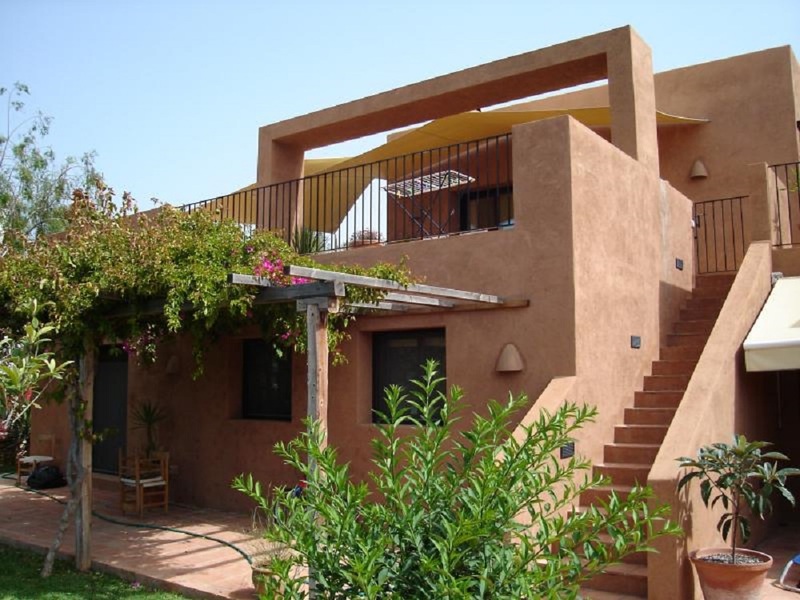 We want you to feel at home while away from home, this is the reason why in our portfolio are included only the most comfortable and top quality accommodations. 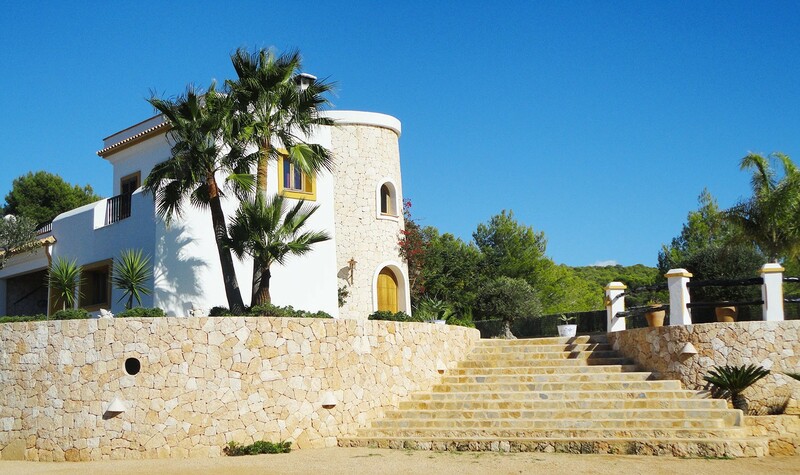 Our range of properties across Ibiza are subject to regulatory requirement for holiday lettings so you don’t need to worry about any unpleasant legal situation. 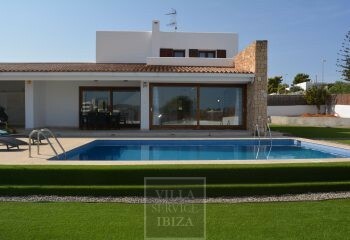 The properties are carefully selected to satisfy any style, desire and budget. 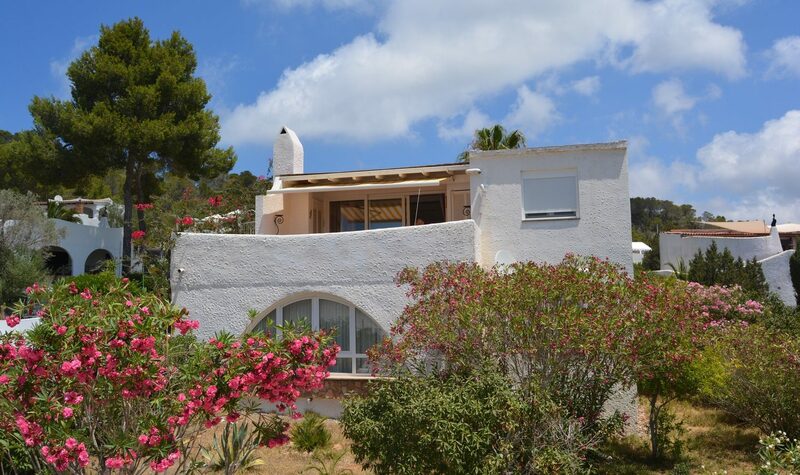 We have something for everyone, you can choose from modern contemporary flat in the heart of the nightlife, to small houses located near the beach or a restored charming finca in the countryside, just let us know what you and your friends or family are looking for and we will be happy to meet all your desires. 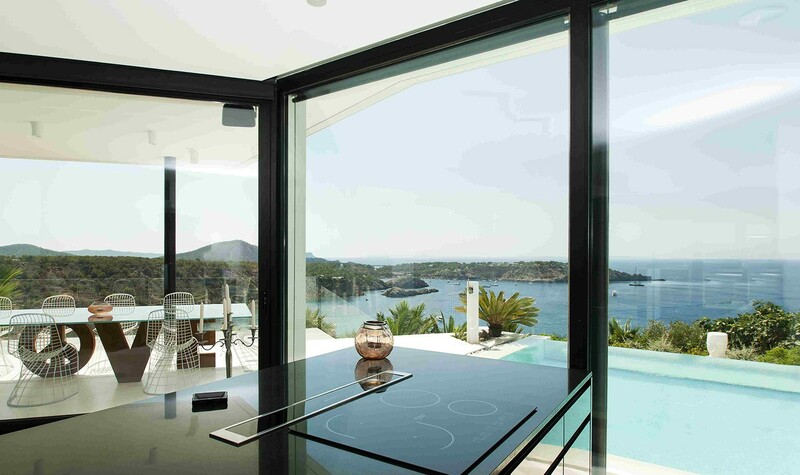 We have also properties which are not published because of privacy reasons of the owners. Speak with us and we would be happy to advise you. 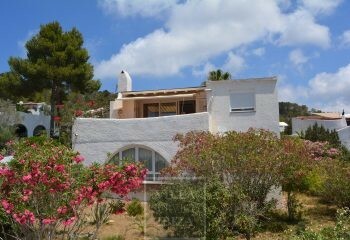 We are a real estate specialist on Ibiza which operates both in the holiday lettings as well as sales housing market. 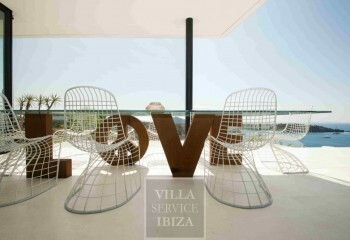 In addition to sales and rentals, we offer complementary services to make complete your holiday on Ibiza.